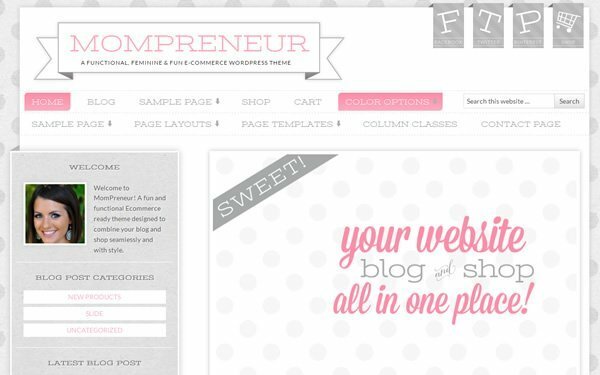 Launching an online shop is fairly easy. 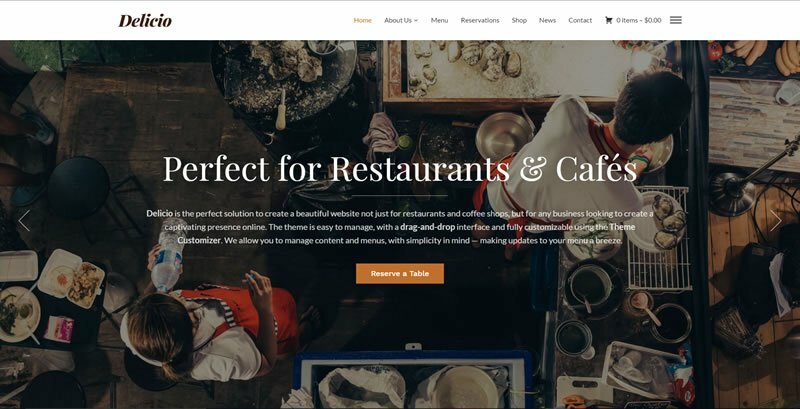 Register with a hosting provider such as Kinsta, WP Engine or Liquid Web, install and configure WordPress and WooCommerce along with a beautiful theme and you’re good to go. However, that is where the hard work starts. Luckily, AutomateWoo is here to help you grow your store with automated marketing. Being acquired by Prospress in 2018, AutomateWoo comes with all the bells and whistles you would expect from a state-of-the-art marketing automation tool. It allows you to convert and retain customers for increasing revenue. Think of at as the Swiss Army knife for WooCommerce! Follow Up Emails: Automatically send emails to customers asking for a review or suggesting other products they might be interested in. Review Rewards: Offer discounts for product reviews. Option to limit the discount based on the number of ratings posted and the rating. Abandoned Carts: Send automatic reminders to customers who have left items in their shopping carts at predefined intervals to complete their purchase. Win Back Inactive Customers: Launch automated email marketing campaigns with special offers & recommendations. Personalized Coupons: Easily create dynamic personalized coupons. SMS Notifications: Send text notifications to customers or admins via Twilio upon triggers. Subscriptions Automation: Perform actions based on WooCommerce Subscriptions events such as status changes, failed payments, trial end & renewal reminders. Automatic VIP: Reward your most valuable customers with a VIP status based on different spending criteria. Wishlist Marketing: Send automatic, timed notificaton emails when products on a customer’s whish list is on sale. Support of WooCommerce Wishlists & YITH Wishlists. Product Recommendations: Follow up orders with cross-sells and related products based on customer purchase history. Card Expiry Notifications: Send notifications to customers before expiration of their saved credit or debit card expires. Easily reduce failed payments and churn when selling subscriptions. Additionally, AutomateWoo integrates with quite a few third-party extension and services such as WooCommerce Memberships, MailChimp, ActiveCampaign, Mad Mimi, and Campaign Monitor. Even though the powerful marketing toolkit comes with almost all the tools you need, AutomateWoo are also offering two add-ons to further extend its functionality. They allow you to boost your word-of-mouth sales and integrate WooCommerce with AgileCRM. Refer A Friend: Boost your organic sales with a customer referral program. AgileCRM Integration: Automate customer management via AutomateWoo workflows. 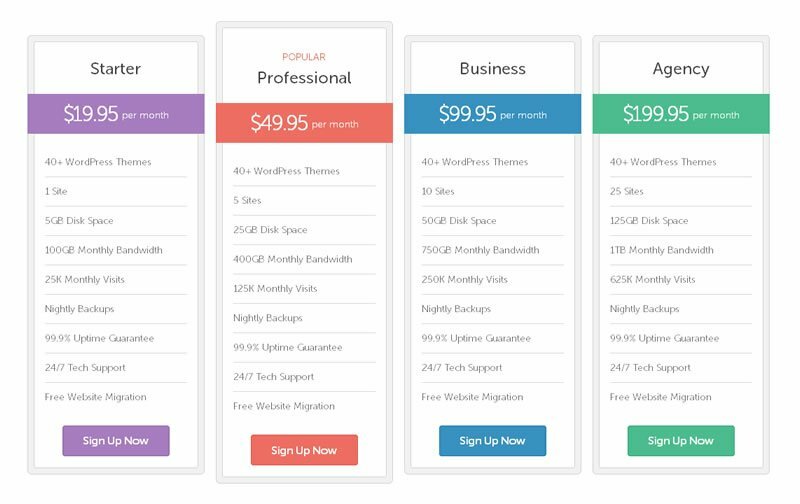 Pricing starts from as little as $39 and $79 for above add-ons. AutomateWoo comes with a price of just $99 for a single site and $199 for up to five sites. That’s a real bargain given the fact that you’ll basically get the functionality of nine different extensions. Note that only “live sites” count against the activation limit, but not any staging sites. Upon purchase you’ll get one year of free updates and support. Prospress are also providing a 30-day money back guarantee with no questions asked.